Along with the PC couch co-op, the developer also stated that cross-platform play for the campaign and Horde mode would be supported between the PC and Xbox One versions. So, if you've got the Windows 10 edition and your best gaming buddy prefers the Xbox One, you can still take out those Swarm foes together. Finally, both Xbox One and PC will also feature offline LAN play, up to two players for the campaign and up to five for Horde. While that particular feature is fairly common for the PC, it's surprising to see it for the Xbox One. If you need any additional hype for the game, the launch trailer hit this past Monday and rather than a "Mad World" or it being the "Last Day," The Coalition would like to remind you that "Nothing Else Matters" (other than Gears of War 4, I'm guessing). 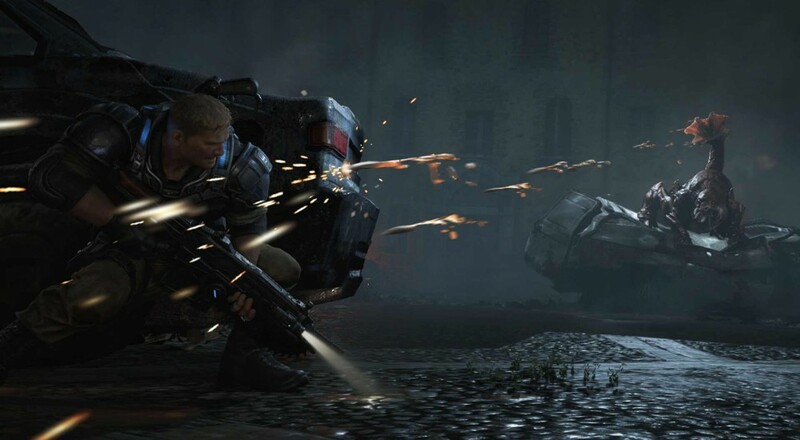 Gears of War 4 arrives in just a few weeks on October 11, 2016.